before joining the experience of the dining room on Friday and Saturday night. a laboratory for the chefs, guides, bartenders, and DJs associated with the restaurant. 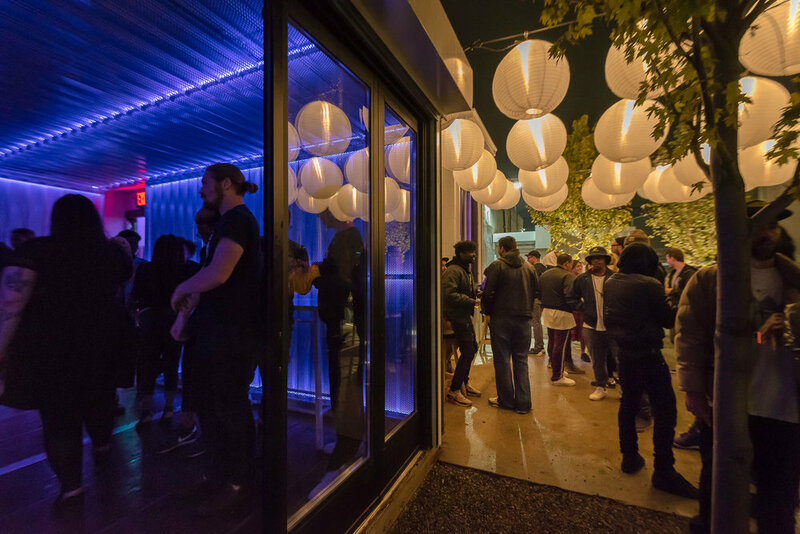 For private events, parties, shindigs, and soirees, our space is available to entertain and delight. Pricing and availability will depend on selected dates and style of desired event. Featuring live DJs, Detroit darlings, and various acts, curated by music director, Ali Berger. STAY TUNED on Instagram and Facebook for the Wednesday, Friday, and Saturday LINE UP.